The Keypad Guardian was designed to adapt to your store. Its compact model will fit on a wide variety of displays, including end-caps, stand alone islands, and counter tops. 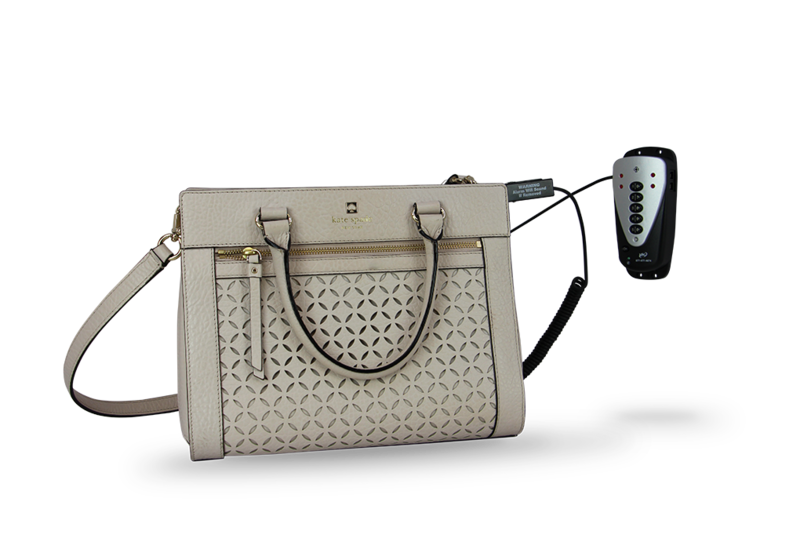 Its multi-purpose alarm comes equipped with interchangeable sensors to enhance product flexibility and your experience. If you’re looking for a durable solution that you can use on a wide variety of high-end products, you have come to the right place.